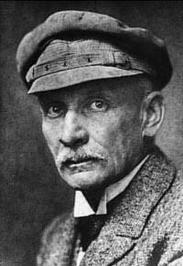 The illegitimate child of a baron and an actress, Meyrinck spent his childhood in Germany, then moving to today's Czech Republic where he lived for 20 years. The city of Prague is present in most of his work along with various religious, occult and fantastic themes. Meyrinck practiced yoga all his life. He unsuccessfully tried to commit suicide at the age of 24. His son committed suicide at the same age with success. 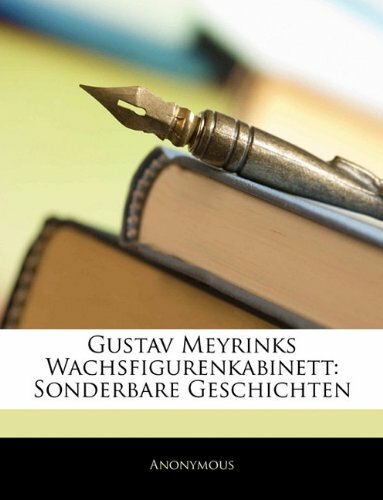 Meyrinck founded his own bank but was accused of fraud for which he spent 2 months in prison. He worked as a translator and translated in German 15 volumes by Charles Dickens while working on his own novels. 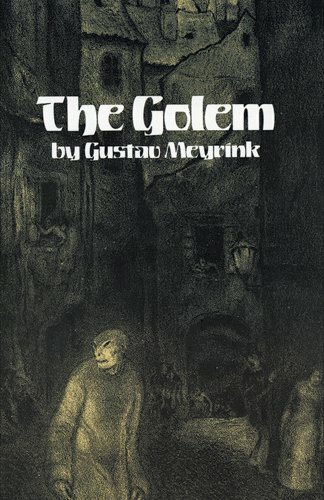 Among his most famous works are Der Golem (1914) and Walpurgisnacht (1917). 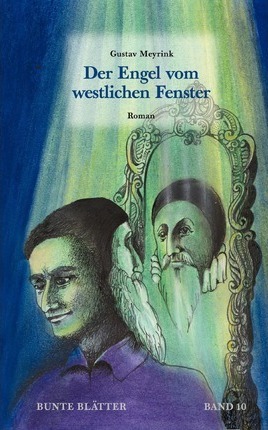 novel of Elizabethan magus John Dee.